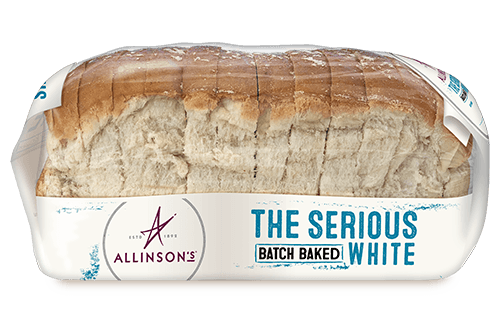 Thomas Allinson was a generous host to all sorts of guests – including a law student, Mahatma Gandhi. 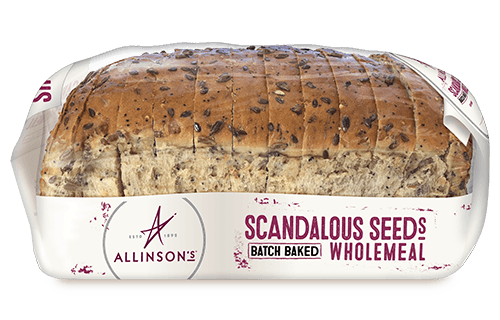 We think we’ve reflected his open attitude with our 10 Seeds & Grains loaf. 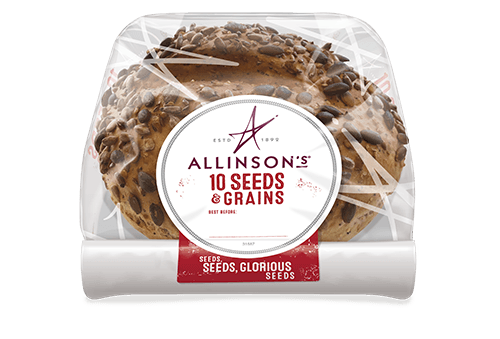 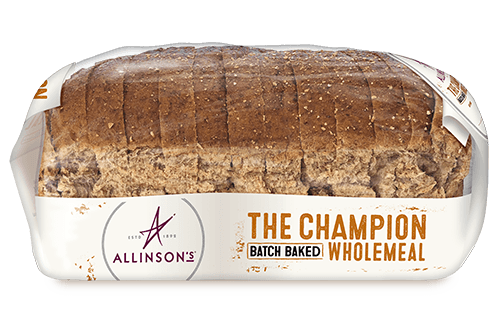 It’s a flavour-rich bread that made with a generous blend including sunflower and pumpkin seeds, pearl barley, buckwheat kernels and chia seeds. 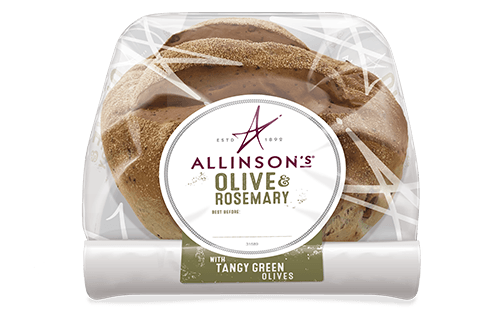 Pair with extra mature cheddar and your favourite chutney. 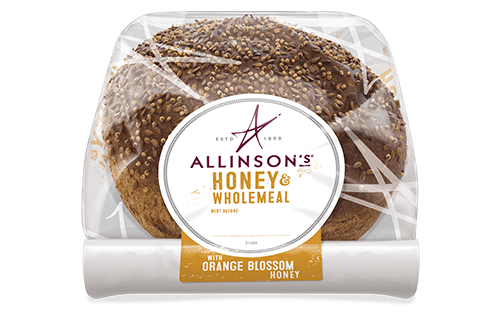 Wheat Flour (with calcium, iron, niacin (B3) and thiamin (B1)), Mixed Seeds and Grains (25%) (Pumpkin Seeds, Sunflower Seeds, Toasted Pearl Barley, Golden Linseed, Buckwheat Kernels, Oat Flakes, Toasted Rye Flakes, Chia (Salvia hispanica) Seeds, Poppy Seeds, Millet), Water, Wheat Protein, Yeast, Vegetable Oils (Rapeseed, Sustainable Palm), Fermented Wheat Flour, Salt, Emulsifiers: E471, E472e, E481; Malted Barley Flour, Vinegar, Psyllium Fibre, Soya Flour, Flour Treatment Agent: Ascorbic Acid (Vitamin C).